Added on Thu, 27 Sep 2012 15:30:04 -0700. You've had 96 theOneliner podcasts and you think you could go another one? Well, it seems we have just the thing for you in stock right now, theOneliner Podcast Episode 97, on a special 'Buy None, Get One Free' promotion. Ingredients: ParaNorman, Dredd, Premium Rush, Lawless and Untouchable. May contain nuts. The New England town of Blithe Hollow faces Zombie Apocalypse as the spirit of a witch executed 300 years ago raises the dead from their graves. It's up to 11 year old Norman, whose ability to converse with the deceased has hitherto been discouraged, to save the day. ParaNorman is a charming, funny, and at times frightening stop-motion animation from Laika, the studio that brought us the superb Coraline. While it may not reach the heights of their previous feature it's a highly-recommended piece of entertainment for all the family. 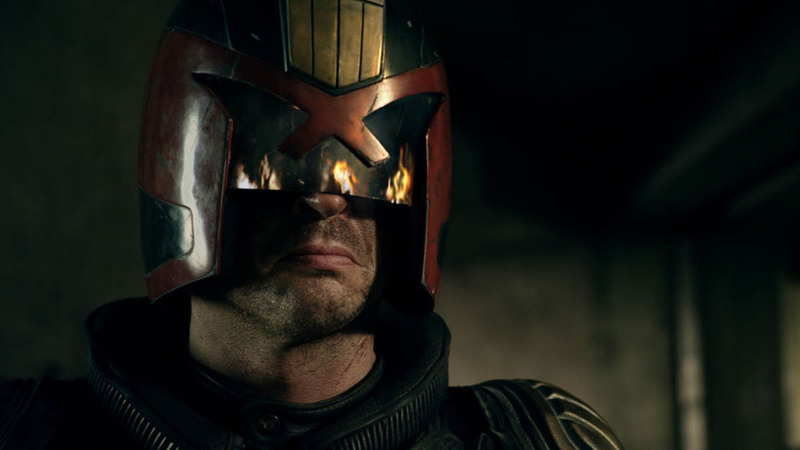 With 35% less budget and 100% less Rob Schneider, Pete Travis's Dredd 3D hopes to wipe away the memories of 1995's Judge Dredd, the only previous attempt to translate 2000AD's legendary lawman to the silver screen. Far more faithful to the tone of the comic book and its taciturn hero, this considerably superior effort sees Judge Dredd (a superb performance by Karl Urban's chin) and a trainee Judge trapped in Peach Trees, a 200-storey tower block controlled by druglord Ma-Ma, where they have to fight their way to the top to survive and see that justice is served. One of the best action films of the year, this is gory, grungey fun and doesn't look a bit of its surprisingly modest budget. 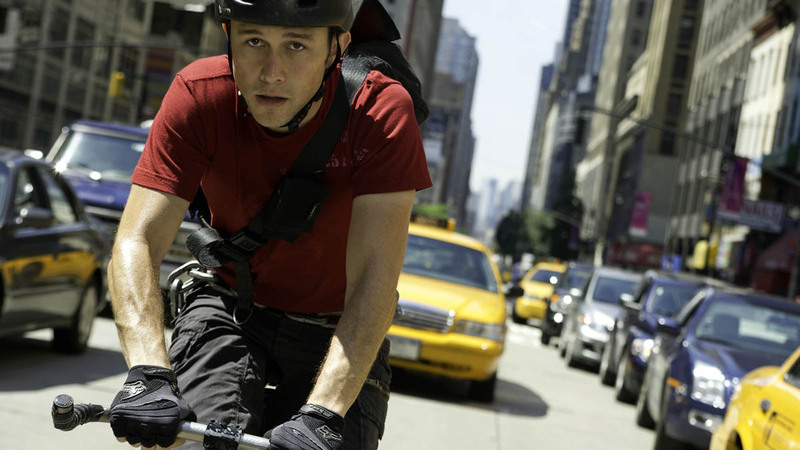 Feeling visually like a sat-nav crossed with an XBLA game, Premium Rush follows bike courier Wilee as he cuts through Manhattan traffic at breakneck speed in order to deliver a high-priority package while being pursued by evil cop Billy, who badly wants the contents of the package for himself. There's enough material here for a 30-minute film, stretched out to a 91-minute running time, and the initially exciting bike chases through the New York streets quickly become repetitive. It's not helped by a ham-fisted attempt to introduce meaning to the events, or by the fact the main character is a complete prat. Typically solid performances from Michael Shannon and Joseph Gordon-Levitt save it from being completely dire, but it's not something we would recommend you watch. 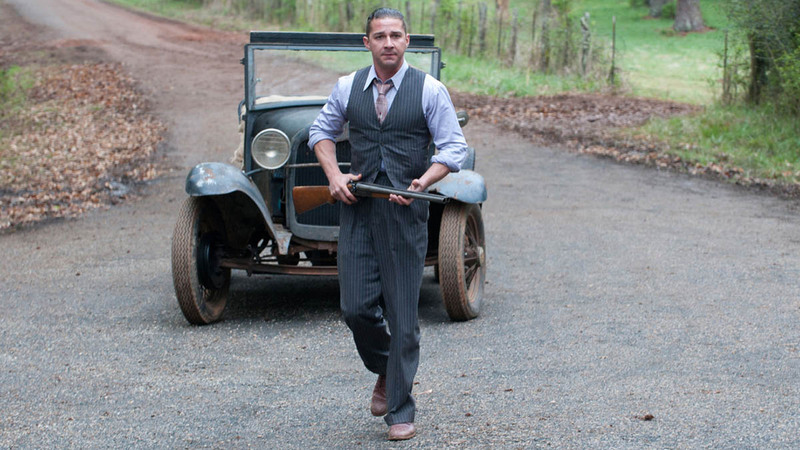 The Bondurant brothers are happily running their wholesome family enterprise (distillation of alcohol and bootlegging during Prohibiton) when Chicago lawman Charlie Rakes arrives to take a cut of their illicit earnings. Nobly resisting his demand that they pay up, even when all of the other criminals upstanding local businessmen have capitulated, the brothers invite Rakes' ire, and he wages a crusade against them which degenerates into a cycle of violence. Lacking in drama and, more crucially, characterisation and motivation, there's no reason to care for anyone in the film, and no reason that anyone should watch it, unless they enjoy being bored. 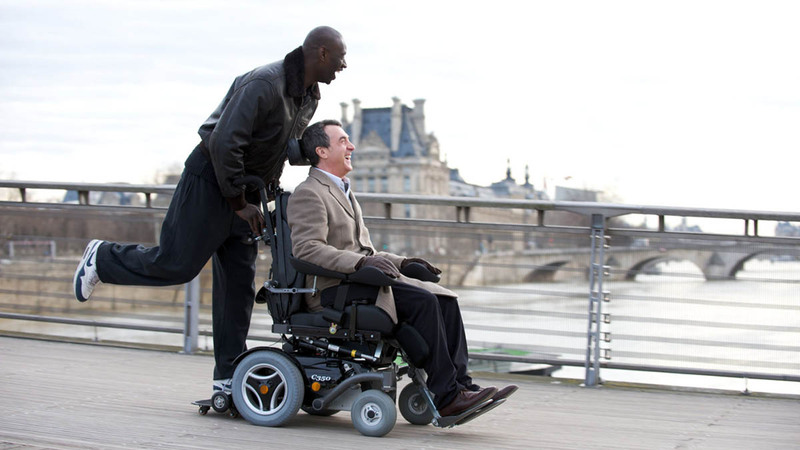 It would be easy to be cynical about French box office smash Untouchable, the tale of a rich, white, quadraplegic who engages a former convict black immigrant as his carer and finds his life immeasurably changed by his less-fortunate new employee. But fears of racial-stereotyping and social preachiness can be swiftly and happily dismissed as irrelevant: this is a gem. Stars François Cluzet and Omar Sy share some of the most engaging on-screen chemistry we've seen in a while, and though the plot may be predictable you won't care because you'll spend the film laughing, or at least with a huge smile on your face. One of the year's best, and we heartily recommend you seek it out. To the surprise of many, not least of all us, we're keeping this regular production schedule thing going, so expect another episode from us in 2 weeks. Until then, you can send us your thoughts, questions or invective by emailing podcast@theoneliner.com or hollering at us on Twitter, @theoneliner.